Join us for a trip into the lifestyle and demographics of Euromentravel.com’s average reader. In order to do so, we can simply work with the information users provide us with, instead of obtaining any information from them. The core information we record abut readers is what basically any other website records about their visitors: IP addresses, the pathway of interaction (entry page, exit page) as well as the duration of the visit. In a spare minute we’ve had a look at the log entries of the past months. We have collected the names of those entities that were represented the most and that excelled through high frequency visits. Summarizing these organizations prove once more the outstanding demographics of our readers: the average reader of EuroMenTravel is a North American/European male with an over-average education and an immense affinity to traveling and men’s lifestyle. Is it absolutely certain the average user is the highly educated male as statistics want to make you believe? Not entirely. In any case, measuring what kind of demographics visit a certain website ultimately comes down to approximation and interpolation. Nonetheless, this very approach can be as reliable as knowing who really sits in front of that computer screen: Imagine you have a visitor reaching the website through a link from a website dealing with the latest wrist watches for men. Once on our site said user visits webpages dealing with travel advice exclusively while leaving all other pages aside. All the while browsing our magazine he is doing so from a computer located on the campus of Brown University in the state of Rhode Island, USA. ..and a travel aficionado on top of that? But let’s just leave statistics at that. Here are, in no particular order, the hangouts, employers, schools and locations of our most engaged readers, according to the computers from which they access our magazine. A high percentage of visitoras to our magazine are affiliated with institutions of higher education. 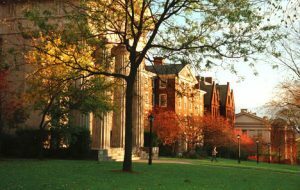 While small-tuime colleges or unheard-of larger universities make up for rather small numbers of visitors, for some reason it is the big Ivy League universities in the Unites States that we are overly popular with. Here are two names that come up over and over again. Located in North Carolina and established in 1838 Duke University is technically not part of the original eight ivy league Universites that are all located in New England. However, the Boston Institute of Technology is not part of the League, either. Duke and the MIT are nonetheless considered quasi-members. 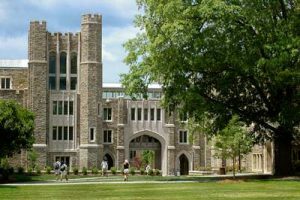 With an emphasis on business, law and administration Duke University does have some notable alumni in the field of sciences. However, those engaging in literature, philosophy of fine arts are ultimately rare in comparison to the other members of Ivy League universities. Their most well-known alumni would have to be Richard Nixon. Brown has a long list of notable alumni with US school reformer Horace Mann (1796 – 1856) standing out for the more bygone days while businessman John D. Rockefelller (1874–1960) would be a more recent alumni. It is surprising to see that a good percentage of users accesses our magazine via the networks of hotels. Probably due to our travel guide to Oslo there is a recurring amount of visitors that reach the site from the Radisson Blu Plaza Hotel located right in the center of Norway’s capital. The same reason can be said about the Boscolo Hotel in Budapest. Our intensive coverage of the city that some call The Wonderful most likely contributes why the guests of one of Central Europe’s best hotels regularly visit our site. 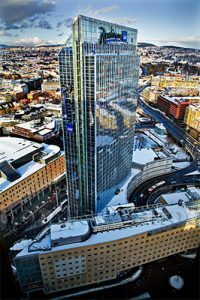 Located in a country that has no history in high-rise constructions the Radisson Blu Plaza at only 37 floors actually is the highest building in Northern Europe. While it can be argued whether the reflecting glass facade seems an artefact from the 1980s all 637 rooms have recently seen a full refurbishment. The hotel that locals often just refer to as the Blu is towering the city center of oslo and thus provides for a unique view over the city itself as well as the Oslo Fjord. Run by the Padua-based Boscolo Group the Boscolo Budapest can look back on a rich history in luxurious lodging. Originally opened in 1894 as the New York Palace the hotel also is home to the New York Café (Hungarian: New York Kávéház) which has attracted intellectuals and artists, both local and international, for more than century now. Re-opened in 2001 (hotel) and 2006 (café) both venues glisten in Habsburgian pomp and splendor. Stockholm has long since been described as one of the most beautiful cities in Europe. Often described as the ‘Venice of the North’, there’s water everywhere. 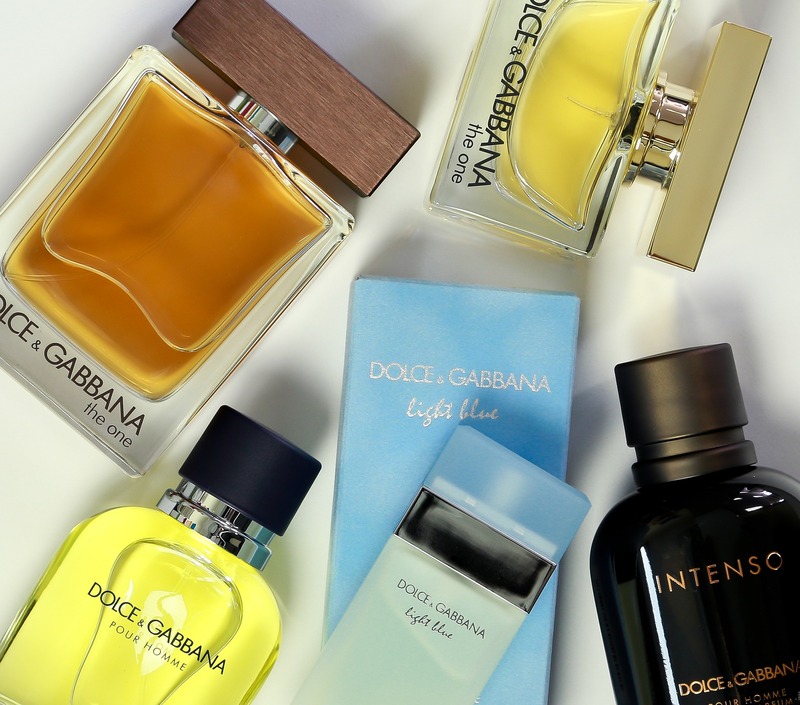 Small islands, a nearby archipelago, and crisp blue water give it an open, clean feel. While Stockholm is a modern city and has embraced modern culture in terms of technology, food, fashion, architecture and art, it also has a significant medieval feel also. The narrow backstreets around the Gamla Stan and the wonderful Royal Palace makes Stockholm a true must-visit. Top tip: Stockholm has an Abba museum. You know you want to. Founded in 1945 by Charles de Gaulle himself the Fondation Nationale des Sciences Politiques (FNSP) actually is the administrative unit of SciencesPo, the Paris Institute of Political Studies (IEP). 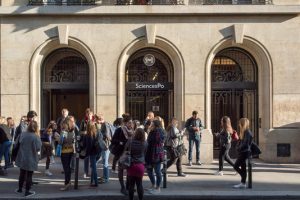 The IEP is one of the leading universities in the whole of France and – in its side career – acts as a quasi-recruitment center for the country’s administrative elite. Initially created to secure the transition of a whole college of political studies into an institute the FNSP today manages everything from SciencePo’s human resources to its libraries. Recent guest speaker as of december, 2015: Mr Arnold Schwarzenegger (“We must terminate the old politics of division“). 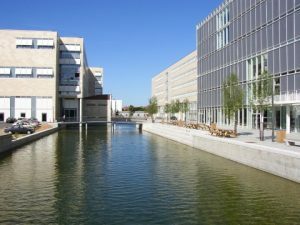 Providing IT services for all major Danish universities and research centers a good amount of readers find us through the Danish Network for Research and education. Called Forskningsnettet in Danish the network maintains the internet access of research centers such as Copenhagen‘s brilliant Center for Subjectivity Research (CFS). Created in 2002 the research center focuses on Kant, Hegel and Husserl and offers a master’s course in Phenomenology and Philosophy of Mind.